Access to clean water and a properly functioning drainage system should never be compromised for any family or local business. Dorset Sanitation is recognized as a trustworthy service provider for all types of septic tank systems. Our experienced staff is equipped to respond promptly to any need whether it includes a completely new installation, or for efficient maintenance. We consistently go the extra mile to ensure that each client is satisfied and that their septic tank remains secure. Home and business owners know they can rely on Dorset Sanitation for dependable and friendly service at reasonable rates. Our friendly staff makes every effort to immediately resolve any problems with your septic tank on the first service call. We take pride in ensuring that our clients have continuous access to uncontaminated water and that their drainage systems are functioning properly. Dorset Sanitation responds promptly to requests for service and offers emergency inspections, day or night, by calling (705) 766-9511. Since the beginning, customer security and satisfaction has been our main priority. We use only modern, high quality equipment, expertly installed by our trained and licensed staff that is in complete compliance with regulations and building codes. Dorset Sanitation continually strives to offer the latest industry advances and techniques by regularly upgrading our knowledge and training. We remain dedicated to preserving the environment without compromising the quality of our services and client safety. 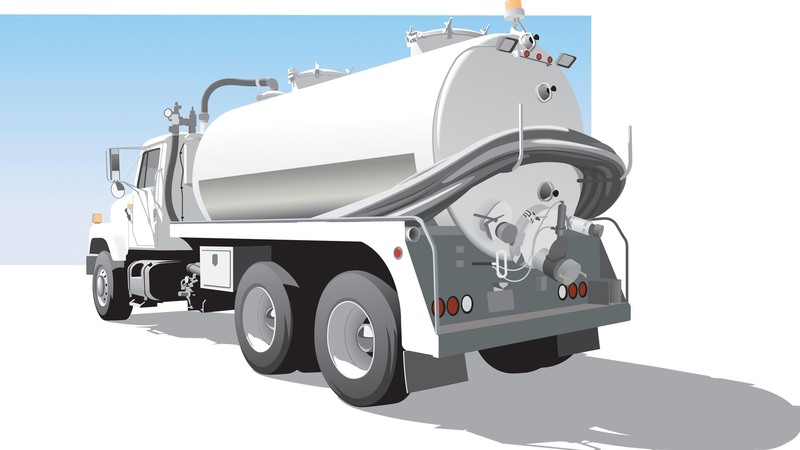 Don't hesitate to give as a call for any septic tank system need. For maintenance to your septic tank system call (705) 766-9511.